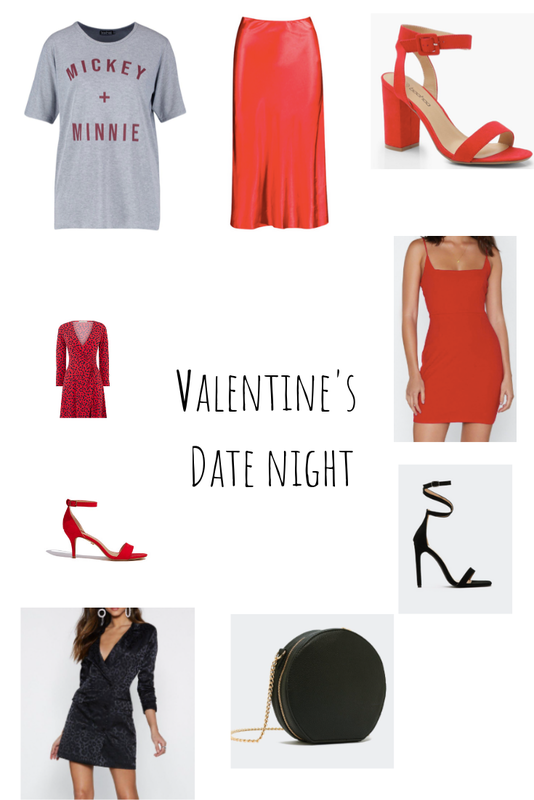 This post features outfit inspiration for Valentine's Day evening outfits. A couple of days ago I published my Valentine's Day looks post which featured outfits for a day date/lunch. You can catch up on it here if you misses it, Valentine's Looks. Here are my looks for a Valentine's Day evening date. Have you seen any outfits you like? I think these are all lovely. The Boohoo one has to be my favourite though. I love the red spotty dress from Oasis. It is gorgeous and just the sort of thing I would go for. I love wearing red, so love these outfits. 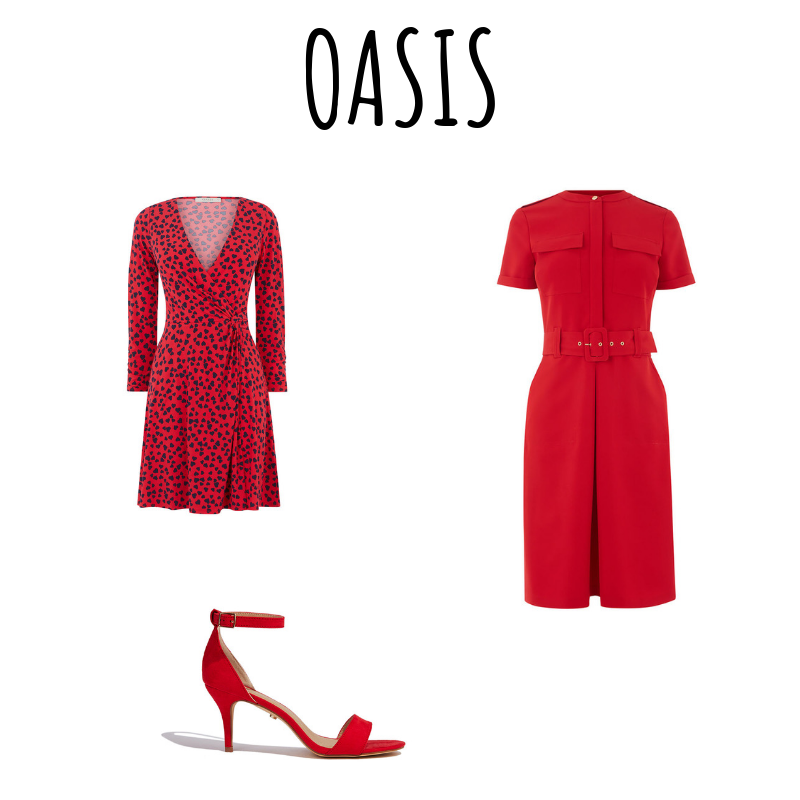 love the Oasis red dress! Oh I LOVE the Oasis leopard print dress! It’s gorgeous.